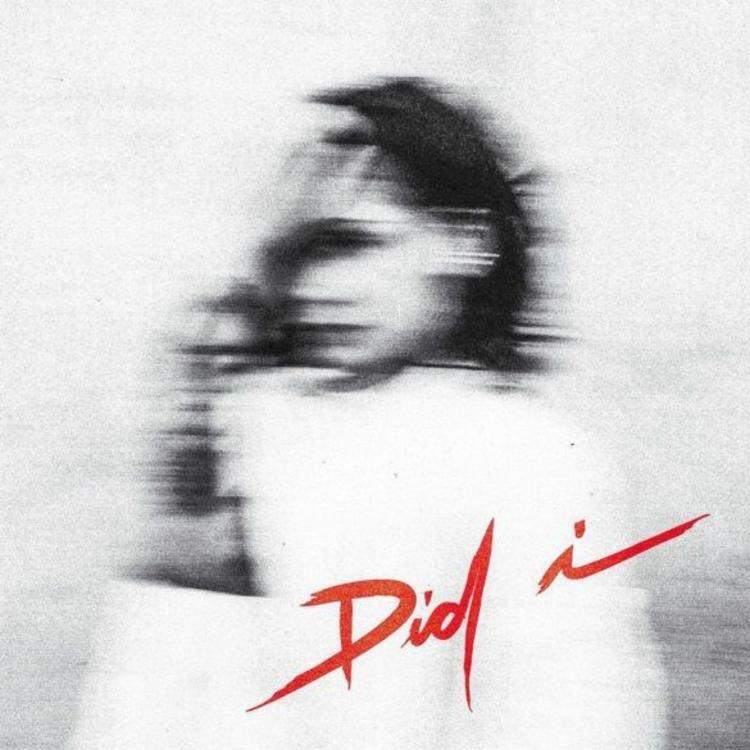 Kehlani drops off a new single called "Did I." Over the Pop & Oak-produced beat, Kehlani shows off her versatility, and lays down some impressive vocals, while switching up her flow and spitting some bars in the process, something we don’t get to hear her do too often. Take a listen and let us know what you think. If you're feelin' it, be sure to show your support on iTunes.